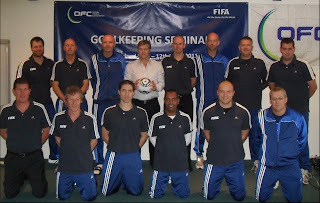 Below you will see a picture of the very first Goalkeeper Coaching seminar to be held in New Zealand. 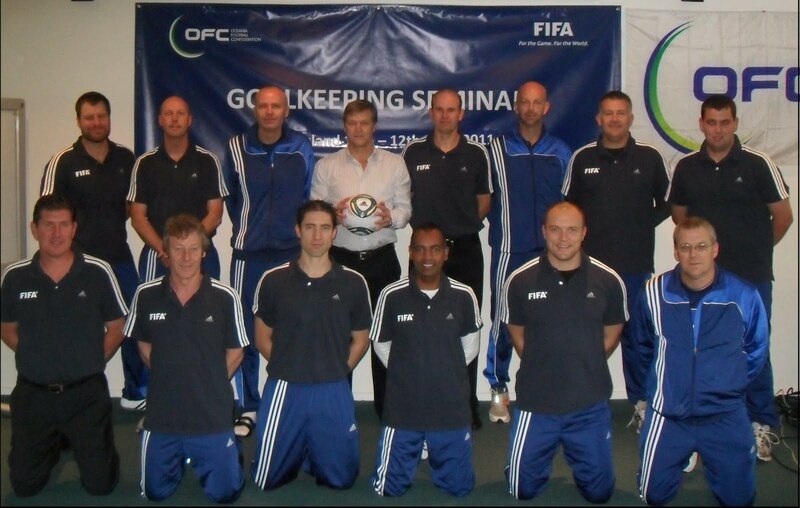 Just4keepers GK Coach Kim Brierley was lucky to be one of the first goalkeeper coaches in New zealnd to have been invited onto this maiden course for NZ Goalkeepers. 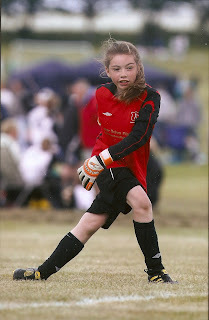 J4K Goalkeeper Coach Kim Brierley: Far Right on bottom line. J4K Coaches playing in the Masters! On June the 18th (4pm-7pm) and on July the 2nd (same times) J4K coaches Ray Newland and Lee Harper are playing in the highly rated masters Football live on Sky sports! root level I ALWAYS took 2 pairs of goalkeeper gloves onto the field. One gloves was my best glove and the other was the cheaper of the range glove.. When I got to the soccer game, the first thing i would do is check the pitch out. If it was a good surface i would use my expensive gloves. But if it was a poor soccer field, hard ground with no grass or full of mud, I would use my cheaper gloves. Because if you play on a poor soccer pitch, it does not matter if you play with a pair of $1000 gloves on... they will probably not do the job. This is because a poor soccer field can be a leveller when it comes to wearing goalkeeper gloves. Especially if you live in the UK... YOU NEED TO TAKE TWO PAIRS!!! Also it should save you ALOT of money throughout the season doing this because you actually spend less money on gloves! !